Lost Weeknd | This is Water. This is Water. The indie kids distrust the r&b. Is it the studio trickery? The half remembered vocal pyrotechnics of Mariah and Whitney? The emphasis on technical ability that is anathema to the punk rock ethos of the 70’s up till the distortion and feedback and alternate tunings of the 90’s? I dunno but The Weeknd with its plea to buy a vowel and some good blow and a restraining order should really bridge that artificial gap. This is Stax Volt shot down a black hole. As someone once wrote of the The Afghan Whigs (one of my fave all time bands) this is Motown as played by Iggy Pop’s house band from Lust For Life. 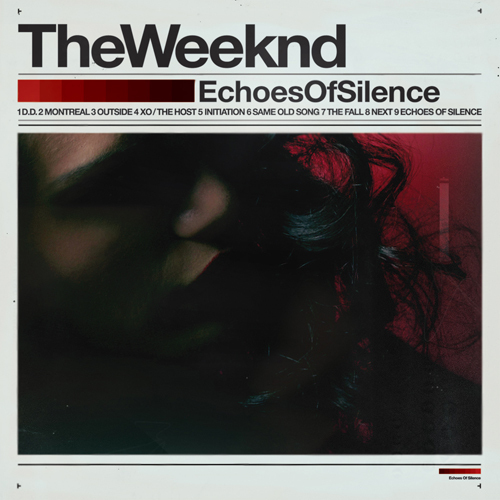 And no that’s not an autotune’d vocal but just the heavenly voice of Abel Tesfaye singing odes to coke and strippers all set to such a downbeat track that samples Beach House and other indie favorites that it makes the party life style seem like a Bergman film. Anyway the more I listen to it the more the darkness reveals new contours. ← Yeah But Will They Get Me Over The Sonic Youth Break Up?- Listening To Music On The Rebound.